When is Fallout 5 coming out? Following the reveal and subsequent release of the multiplayer spin-off Fallout 76, news and rumours about a proper Fallout 5 have been scarce. Bethesda are still supporting their online offering, but its lukewarm reception could well mean we don’t see a Fallout 5 release date for a long time. It has been a while since we witnessed the bombs drop and enjoyed our single-player sojourn through Fallout 4’s Boston, and it’s fair to say that few were left satisfied by Bethesda’s foray into multiplayer with Fallout 76, which was devoid of human NPCs, traditional questing, and basically all the things we’ve come to love about the series. Naturally then, we’re already itching to play Fallout 5 – unless that’s that pesky Radroach bite. No, we’re pretty sure it’s excitement. Numbered releases in the Fallout series can be half a decade apart, so we could be waiting a long time before we can pick at the remains of a new Fallout location. So, for the moment, we’ll have to be satisfied with rumours and hearsay: there is little in terms of Fallout 5 news. We’ve compiled all the Fallout 5 information that’s currently out there below, along with our Fallout 5 wishlist. We have waited as long as a decade between entries to our favourite post-apocalyptic series in the past, but since Fallout 76 was announced two years on from Fallout 4 – the same gap between Fallout 3 and New Vegas – it looks likely that we will be waiting a long time for Fallout 5. In fact, it’s more likely that we get a The Elder Scrolls 6 release date, first. Still, if the wait Fallout 5 is the same as the gap between Fallout 3 and Fallout 4, then the Fallout 5 release date is sometime in Fall 2022. For the sake of our sanity, we certainly hope that’s not the case. Fallout 5 news is thin on the ground, but we do know that Bethesda thinks carefully about adding multiplayer to each of its major releases. 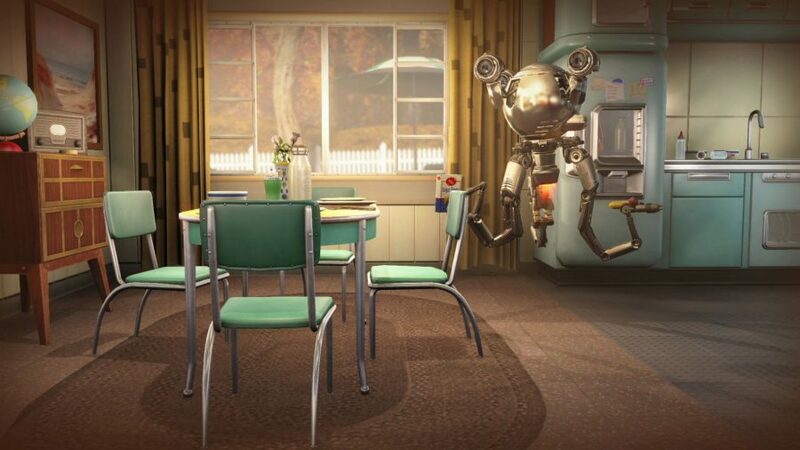 Speaking to Mashable in 2015, series director Todd Howard said: “Believe it or not, every time we do a game we design a multiplayer mode just to see what we could do.” Fallout was a purely single-player series before the release of Fallout 76, and that didn’t exactly go down well with fans, so expect Fallout 5 to feature a lot more single-player content than 76 when it does eventually release. In February 2019, however, a mysterious placeholder image surfaced that plenty of fans wondered could be a new Fallout game. While it could equally refer to a Fallout 3 remaster – which we would happily take, if Bethesda are offering – we can always live in hope. While Howard goes on to say that there may be some social features or integrations they have yet to come up with, it sounds as if Fallout 5’s focus will be on the single-play experience. Plenty of new Fallout 5 locations have been rumoured but we have no concrete evidence on the winner. We have picked the Fallout 5 settings we would like to see already, but here are the most rumoured locations currently buzzing around the internet. 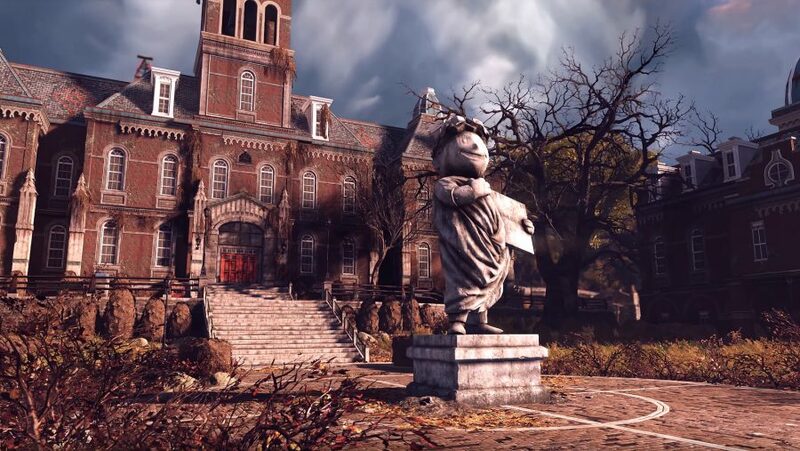 Ever since a trademark application for ‘Fallout New Orleans’ was filed to the EU Intellectual Property Office in 2016, rumours of a Deep South addition to the series have been swirling. We have visited swampy environments before in Fallout 3’s DLC, Point Lookout, and Far Harbor in Fallout 4, so take this rumour with a pinch of salt. Trivia time: when have we visited Chicago in the Fallout series before? Ten of our most arbitrary points to you if you recalled the intro to Fallout: Tactics. We may have only visited the home of Al Capone and deep dish pizza briefly, but there’s a chance that it could be a Fallout 5 location. In New Vegas, ED-E hints at Enclave outposts in Chicago, after all. Another rumoured destination that has appeared in the series already is Alaska. But that was just before the bombs dropped in the Great War of 2077. Operation: Anchorage, the first Fallout 3 DLC pack, is named after the greatest battle in the series’ alternative universe: the liberation of Anchorage, Alaska from occupying Chinese troops. In the DLC you travel back to 2076 via your Pip-Boy, but it would be great to trace the aftermath of this famous fight in Fallout 5. A Fallout game has never been set outside the US, but could Fallout 5 be the first? Maybe we’ll be venturing into Chinese or Russian territory to allow us to see the world-consuming conflict from the perspective of America’s biggest Fallout foes? Equally, what about the European Commonwealth? Whether it is Berlin, Paris, or Rome, it is an enticing prospect to visit Europe after decades of struggles over resources and civil wars decimated the union. 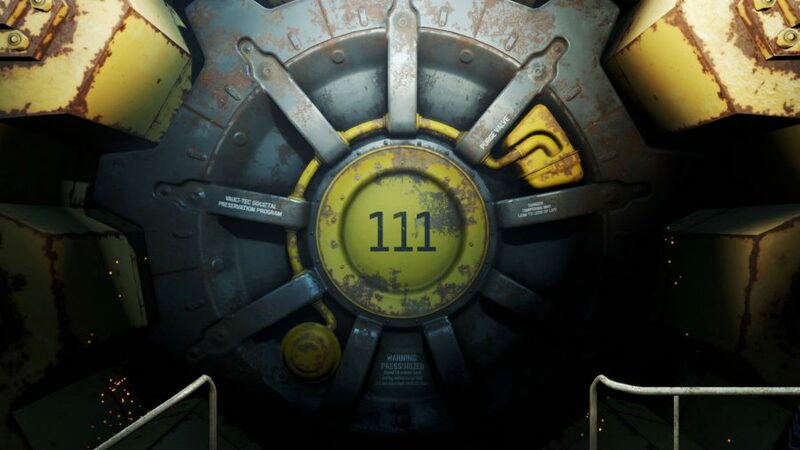 Despite our positive Fallout 4 review, the game was not universally acclaimed. Few Fallout fans would count it as the pinnacle of the post-apocalyptic series, perhaps due to the reduced roleplaying mechanics and disappointing graphics. When it comes to Fallout 5 gameplay, RPG devotees are hoping for more. Without any specific details to work with, we can only speculate as to how Fallout 5 will play. We expect to be exploring a rich, new, and desolate world, looting, and picking up quests that take us to other intriguing locales. Hopefully we get a deeper roleplaying system, where choices actually feel consequential. It would also be great to see expanded dialogue options; we’d definitely have that at the expense of a voiced protagonist, which was introduced in Fallout 4. 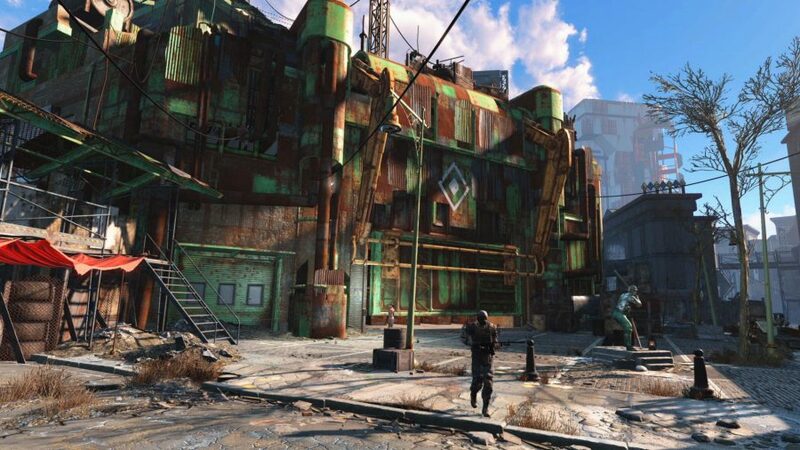 Considering the amazing creations that were made in the previous game, perhaps Fallout 4’s settlements will return in the next Fallout game. Building bases added another wrinkle to scavenging as we kept our eyes peeled for two coffee cups to rub together to craft a posh new khazi. Bringing back materials from quests to expand and bolster our bases proved a compelling gameplay loop. Here’s hoping we see expanded settlement options in Fallout 5, although you can have that right now by taking advantage of the Fallout 4 mods and console commands. Anything new in terms of Fallout 5 gameplay is anybody’s guess, but perhaps we will see a VR version of the game launched close to, or simultaneously with, the standard game. In Fallout 4’s case, we had to wait a little over two years from the main game’s release before we could strap The Commonwealth to our skulls.